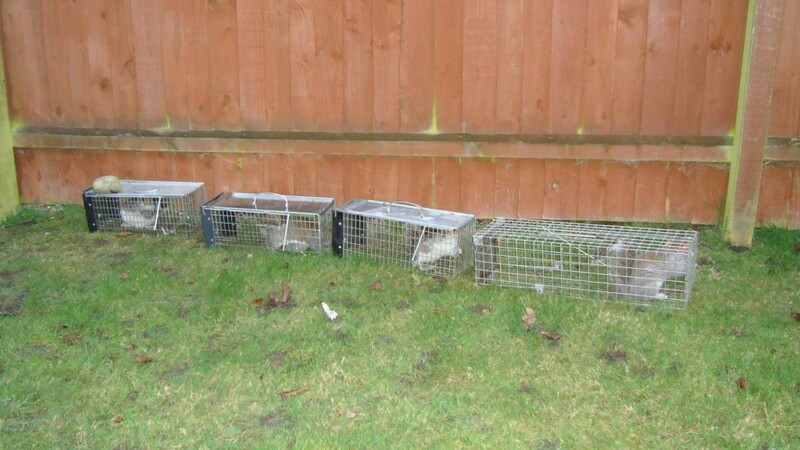 Squirrels caught in live capture traps in an estate near Eastham, Wirral. I expect to catch at least another couple of squirrels. 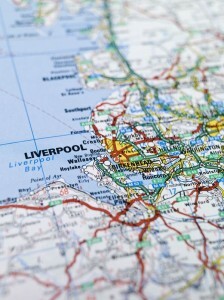 The housing estate is currently plagued with them. They destroy the bins in search of food and enter roof spaces to nest. A real problem for the locals. The problem starts with people feeding them in public parks during the warm months and creating a population explosion. When the colder months come people don’t venture out to feed them anymore creating an over populated environment. This means the squirrels only alternative food source will be out of bins from close by houses. Click here for more information on squirrel control.